Britta Wauer is a Berlin based filmmaker with a number of noteworthy documentaries on her credit. Her work focuses mainly on contemporary history, current affairs and biographies and has been screened at festivals worldwide. These includes her feature documentary IN HEAVEN, UNDERGROUND about the Berlin Jewish cemetery Weissensee, which was invited to festivals in Berlin, Toronto, Jerusalem, San Francisco, Beijing, Cape Town, Sydney and many more. Britta Wauer has received numerous awards, including the GRIMME prize, the highest distinction in the German television industry. Britta is also known for her commissioned work made for museums and exhibitions. In 2007 her collaboration with SC Exhibitions starts with TUTANKHAMUN – HIS TOMB AND HIS TREASURES, seen by more than six million visitors on its worldwide tour. In 2018, she directed and produced the introductory movie for MARVEL – UNIVERSE OF SUPER HEROES for the Museum of Pop Culture in Seattle. Britta studied film directing at the DFFB from 1997 to 2003, after completing the Berlin School of Journalism in 1995. She was born and raised in Berlin at Rosa-Luxemburg-Platz, where she still lives and works. 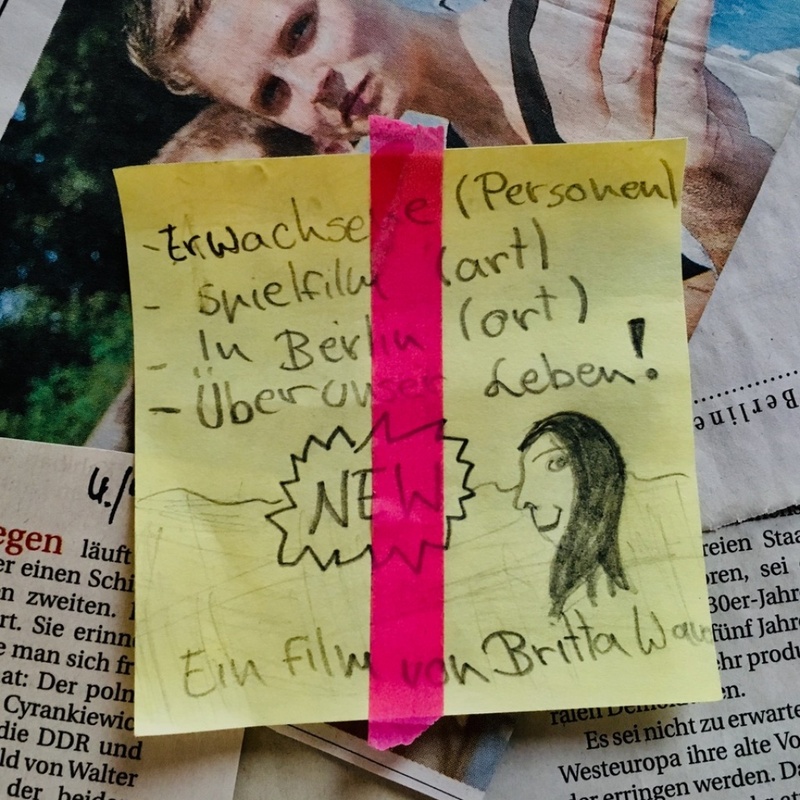 During her time at DE-CONSTRUKT, Britta Wauer will develop a new film about her personal story, which starts when she was a teenager and the Berlin wall came down. It was the time when the whole country – East Germany – was left without any authority for a couple of months. The film she is working on will questioned what did it made with people, who shared the same experience that nothing is for sure, everything can break down from one minute to another, even a whole state. It’s about the different look of this generation on their on own life and the world today. The film will be a mixture of documentary and feature film.